I'm reading the best books right now! If you've never read Mila Gray's Come Back to Me, you must run out and purchase immediately because you will LOVE! There's another book in the series that's also wonderful and then this is the last book. It just came out this week. Even though they are all part of the series, they can be read as stand alones. In fact, the first two contain the same group of characters, but I can't figure out how this book is related to the others. Either way, it's still really good! 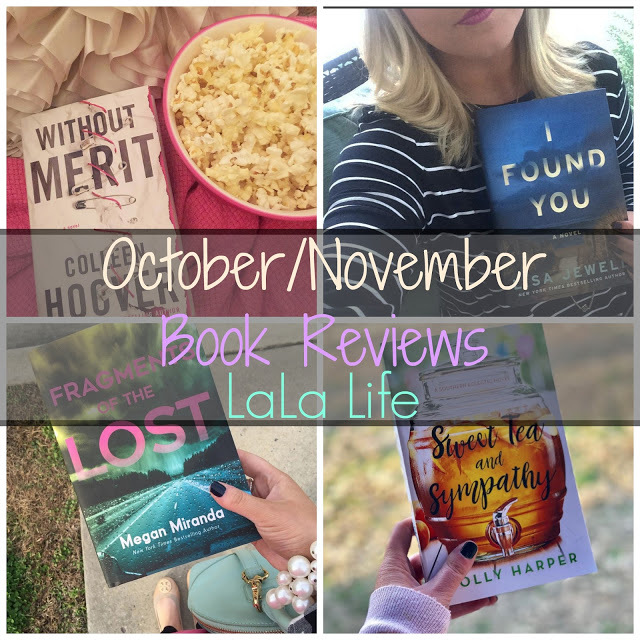 Speaking of books, I blogged about what all I read during October and November here if any bookworms want to check it out. Follow my bookstagram account and Goodreads account to see what I'm always reading! My kitchen is slowly getting into the Christmas spirit! I LOVE this easy to "install" under cabinet lighting. The lights simply stick underneath your cabinets so there's no drilling or screwing! Winning! Stila in "Beso" ***This was recommended by three different people! NYX Soft Matte Lip Cream in "San Paulo"
Hello Black Friday/Cyber Monday packages. 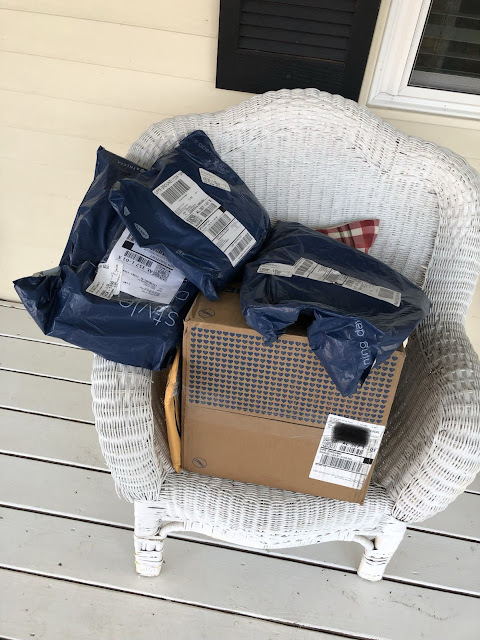 Number of incorrect orders: 1 Number of security tags left on items: 1 Number of missing packages: 1 *sigh* I'm trying not to complain because the orders arrived SUPER fast and I know how crazy everything is right now in the world of shopping, but I HATE having to return things and deal with security tags! Ugh! I tried this Diva wash from the Tyler Candle Company and I am in love. Santa, if you're reading this (of course he is because Santa sees all!) please bring me some more of this! It is heavenly! The girl at the boutique gave me a little tip: mix this with unscented laundry detergent to make it last longer! I had the best TJ Maxx haul this week! I LOVE TJ Maxx and it is just the best when you find lots of fun goodies! Here's a mini haul! I was so stinkin' excited to find Ashley Brooke Designs mugs here! ABD has the prettiest little gifts and I have been obsessed with the mugs for years. Love, love, love! I also was floored to see this! Even the check out girls were talking about what a great find it was. One of them told me all the girls were fighting over them in the stock room! $19.99 for a Sherpa vest? I'll take it! The picture doesn't do these two Kate Spade pillows justice. They are the prettiest pink in real life. I got them for Spring, but I love them so much that I might just use them as bedding pillows in my bedroom. They also have green ones that I want! I was good and resisted this gorgeous Dooney and Burke black and white gingham tote because it was $100 and I thought that was a little much, but how pretty is it! Love!